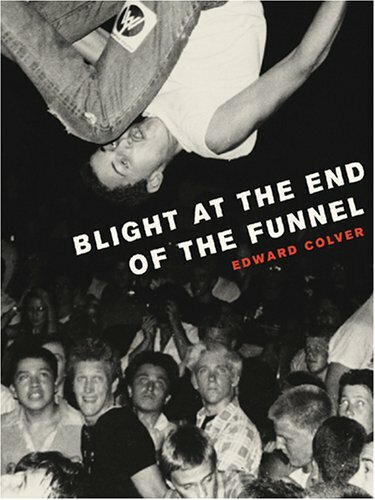 For over 25 years, Colver has been one of the main documentarians of the Southern California punk rock scene. This book serves both as catalog to Colver’s retrospective show at the Grand Central Art Center Main Gallery at Cal State Fullerton, and as a testament to his impressive career. The exhibition runs from July 1 - August 20, 2006, yet this book is a timeless coffee table album on one of the 20th century’s most important underground photographers.